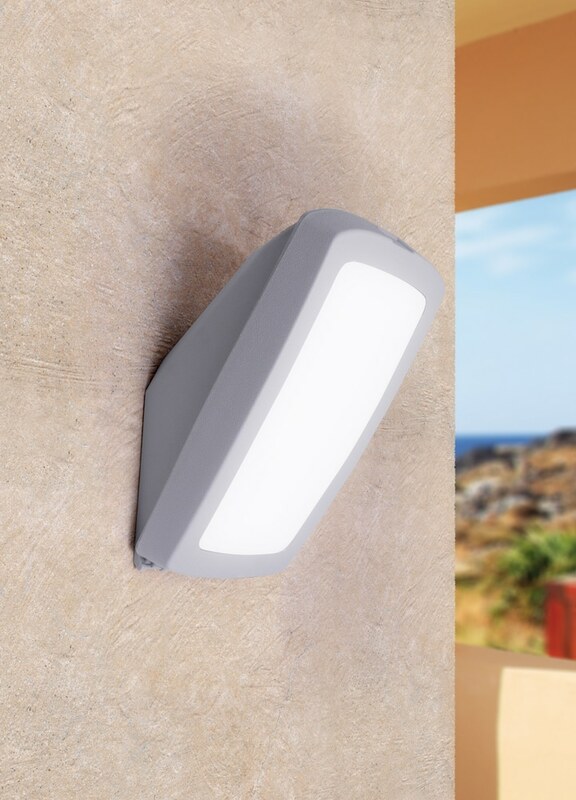 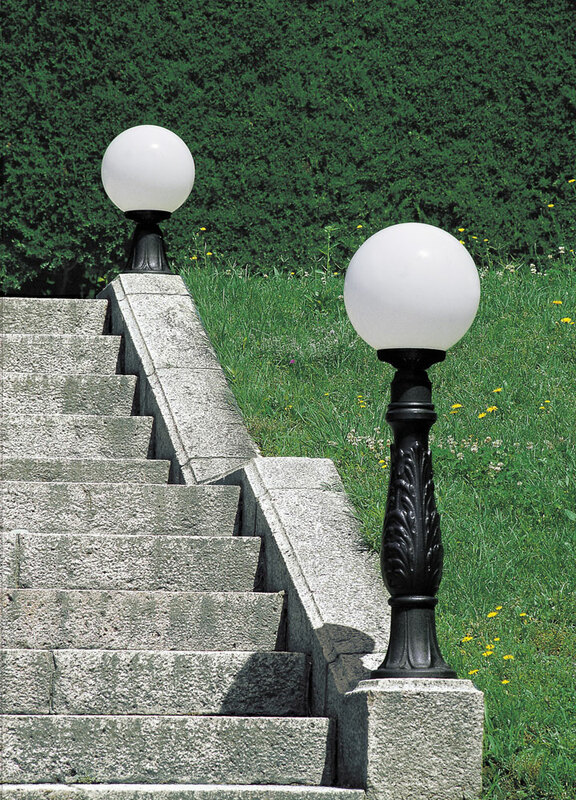 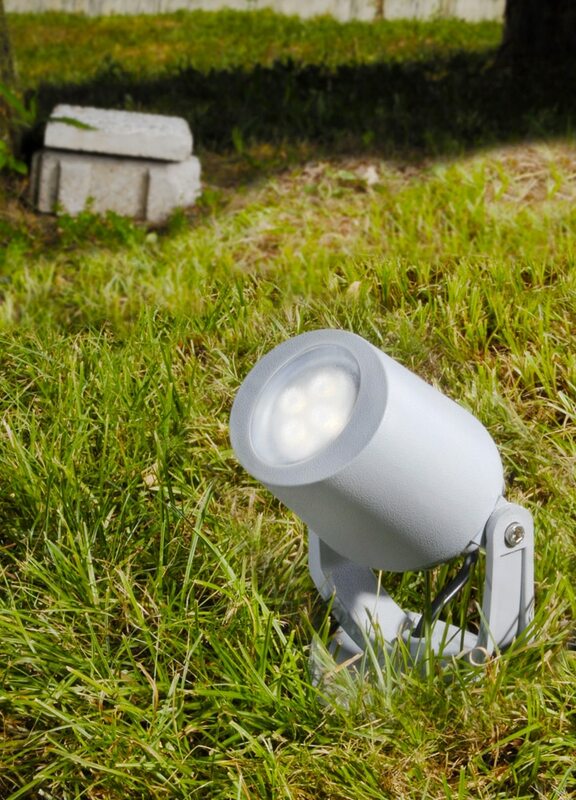 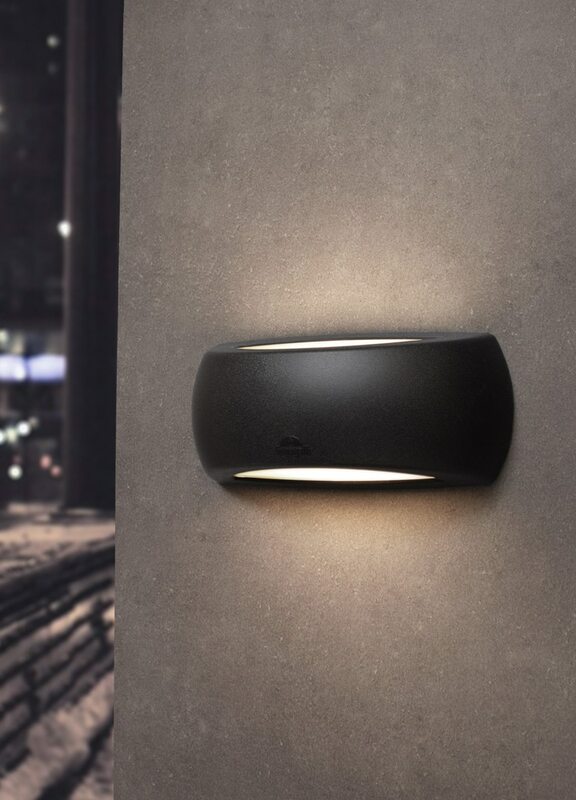 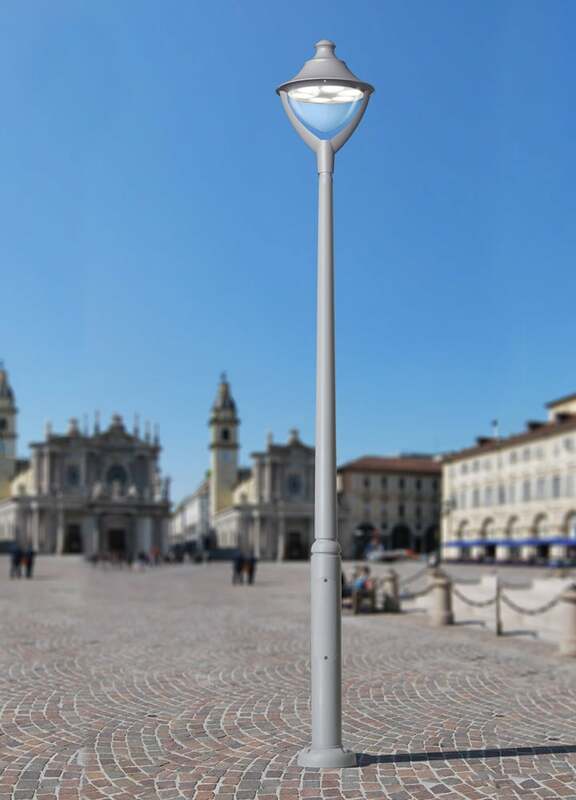 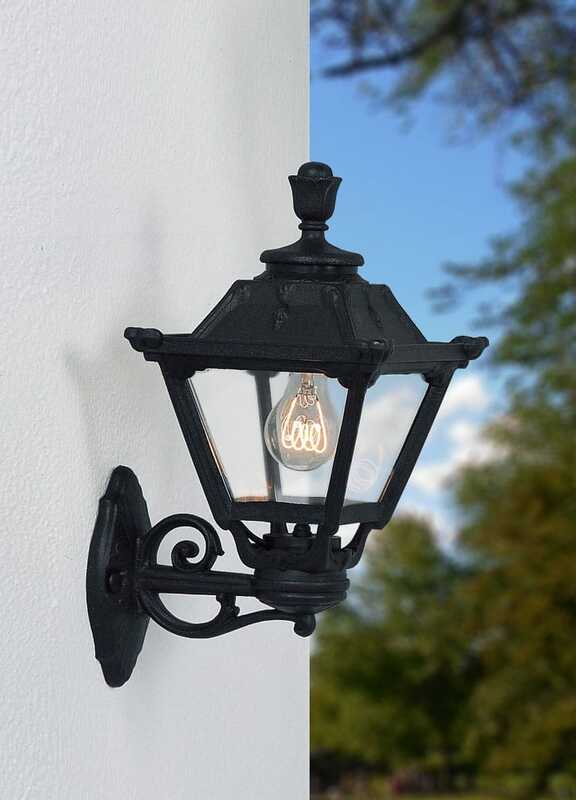 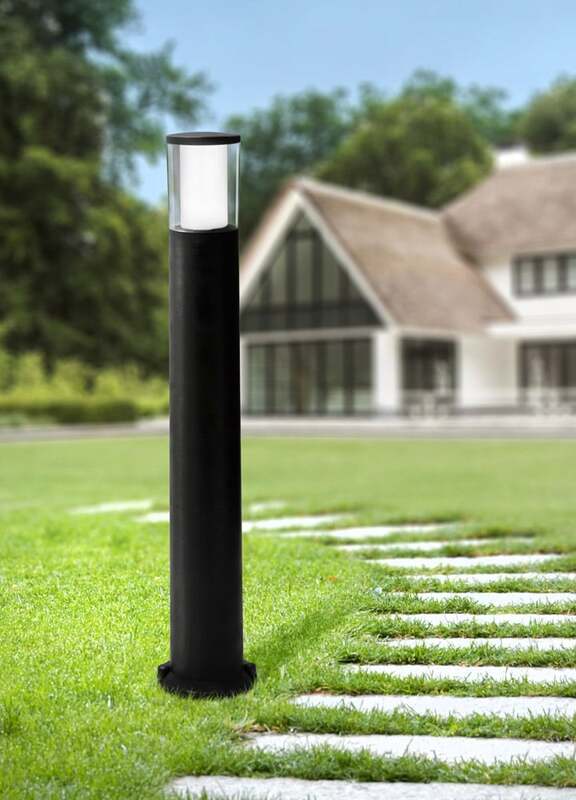 FUMAGALLI is a leading manufacturer of outdoor resin lamps offering a wide and complete range of items for distribution and project business, both in classic and modern style. 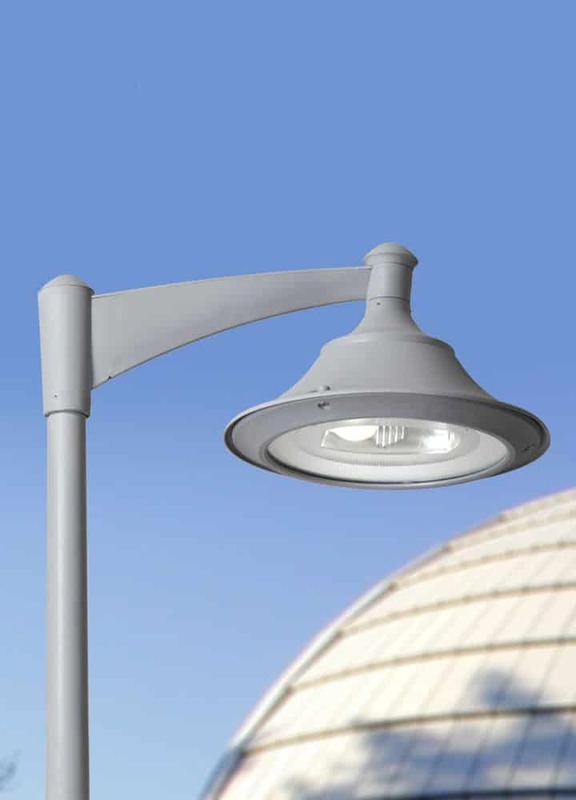 Fumagalli lamps are not affected by chemical fertilizers or pollutants. 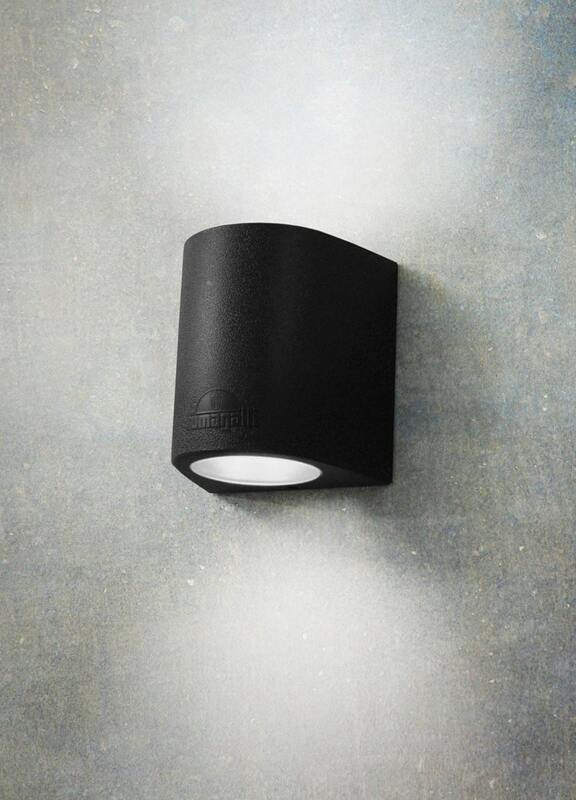 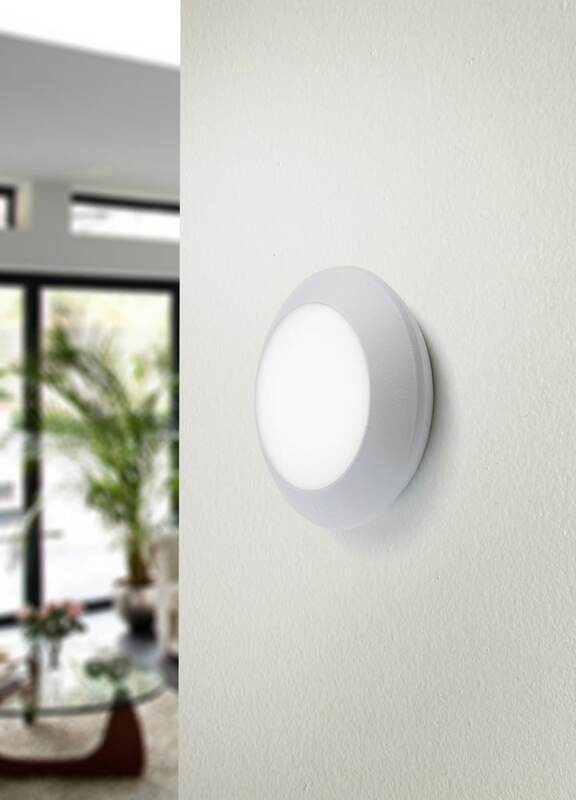 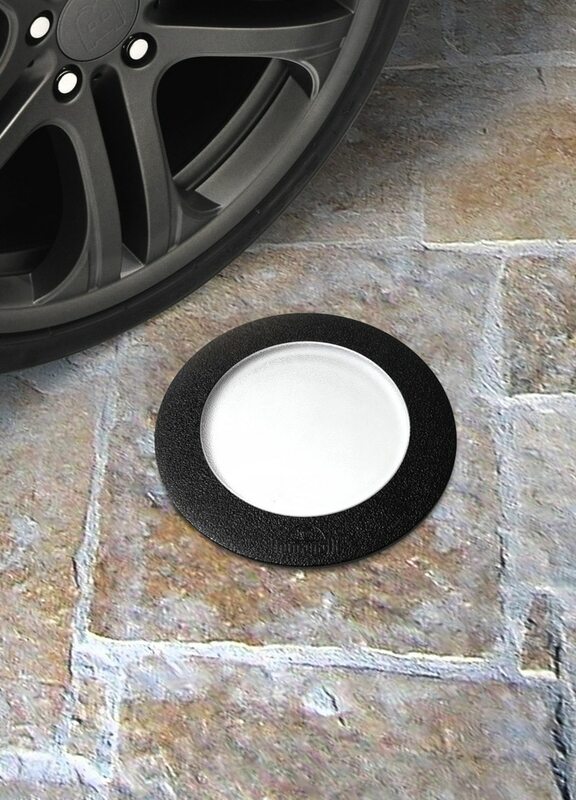 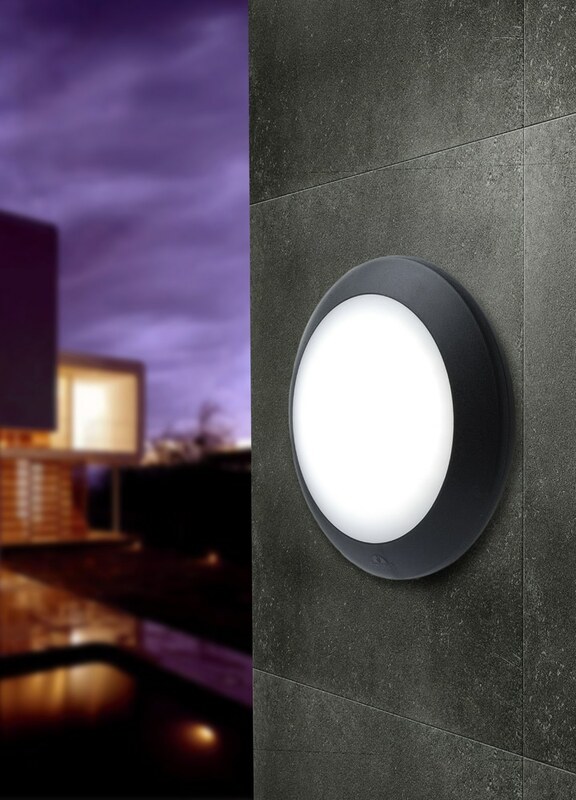 All Fumagalli products are entirely and proudly manufactured in Italy.